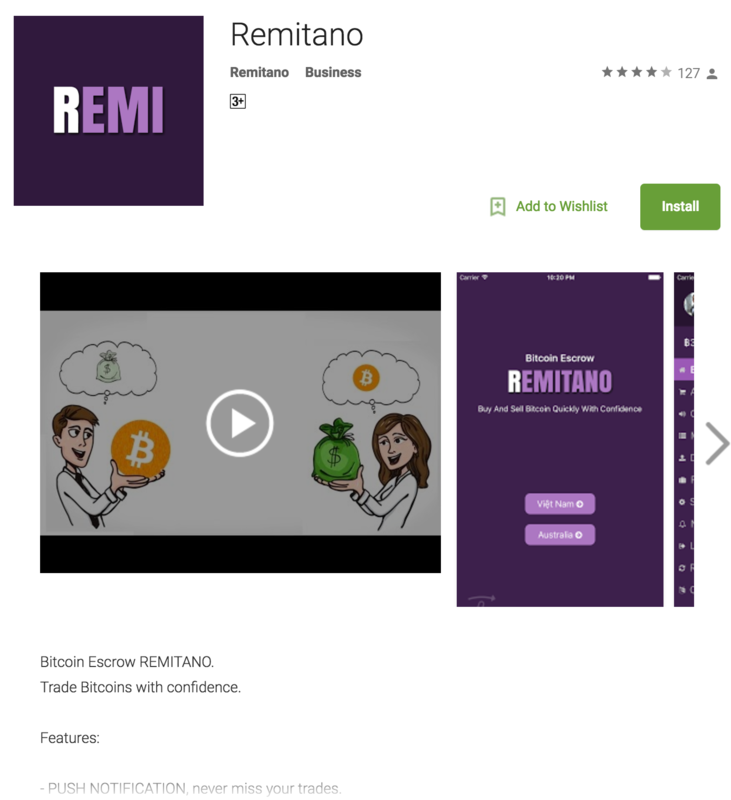 Does Remitano have an Android app? Yes! You can download it in the Google Play.